Darumacho wasn't happy until he had the body and strength of a gorilla. He can crush cars as easily as marshmallows. 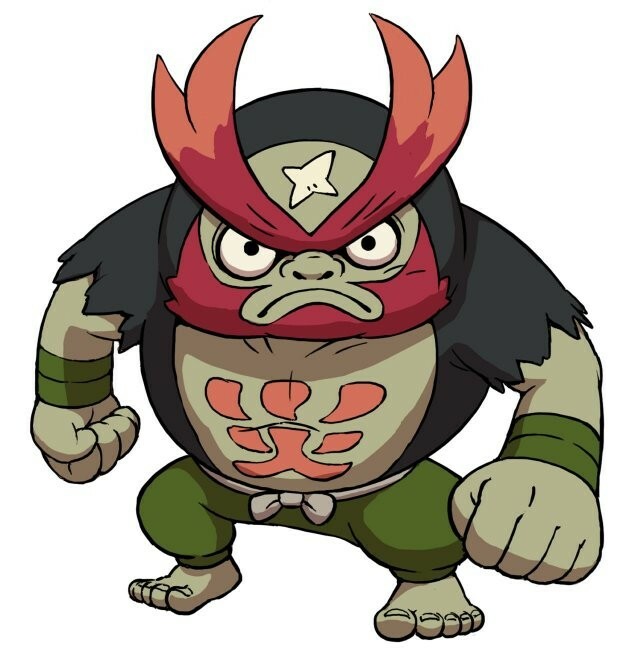 Yo-kai Medallium Bio: Darumacho wasn't happy until he had the body and strength of a gorilla. He can crush cars as easily as marshmallows. Both "Goruma" and "Goridaruma" are a combination of gorilla and daruma, with Goruma being a contraction of its Japanese name.